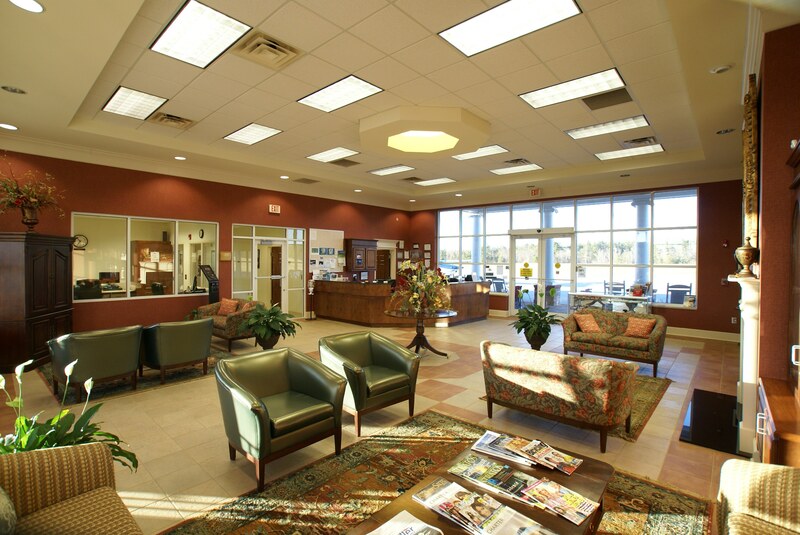 Located in Greensboro, Georgia, we offer unmatched accessibility to some of the premier resort locations in Georgia’s Lake Country and the Southeast. We are located less than 15 minutes from the Ritz-Carlton Hotel. 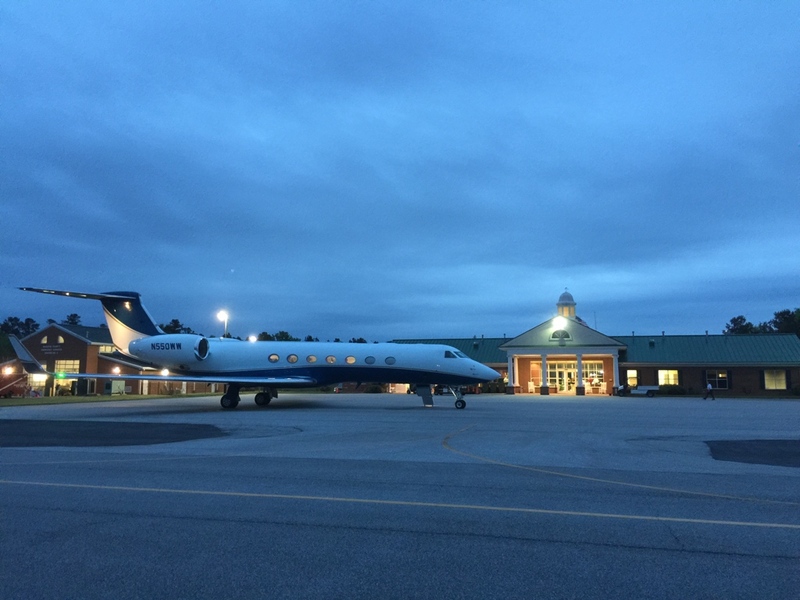 As a full service FBO, we provide superior service to our clients and their guests. Hertz is located inside the Greene County airport terminal, to meet your rental car needs. Lights: DUSK-DAWN. PAPI RY 07/25 OPER CONT AND MIRL RY 07/25 PRESET MED INTST DUSK-DAWN; TO INCR INTST OR ACTVT MIRL RY 07/25 – CTAF. SELF FUEL WITH CREDIT CARD AVBL 0800-1700, FULL SERVICE AVAIL 0800-1700, AFTER HOURS CALL 706-453-2715 OR 706-817-8226. Elevation: 677.8 ft. 688.9 ft.